is happening on the 15th of August at the Fortwilliam Church, Antrim Road, Belfast. 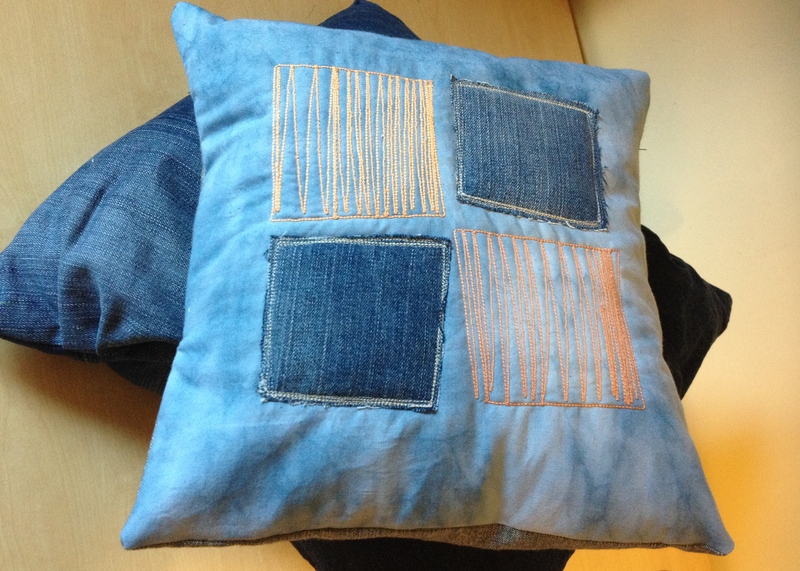 However this time not only will I have a selling table, but I am excited to have the opportunity to have a demonstration table as well, to allow a few people interested in joining me in having fun learning how to make their own cushion cover. http://www.thefestivalofquilts.co.uk, at the time of the Bazaar, where I will have seen an abundance of workshops, so I will well inspired to pass on any many interesting tips and ideas. So anyone interested joining me in my demonstration, get thinking because I want my team to get creative! 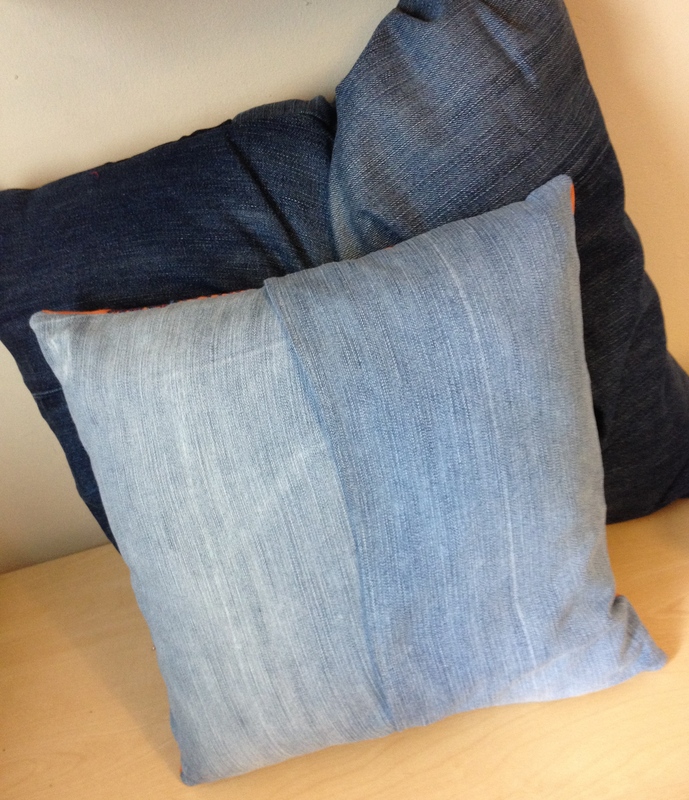 Not only will you be making the pattern for your cushion I will be showing you how to decorate it yourself. So your going to create your own design! 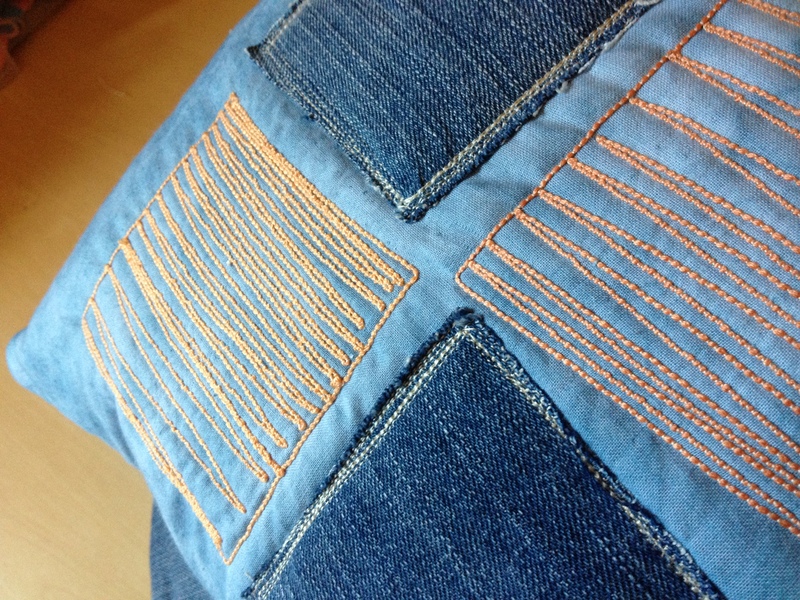 Using appliqué or patchwork with embroidery you can create anything you want! Be inspired when you look at colours and images. Think what you would like on your cover. 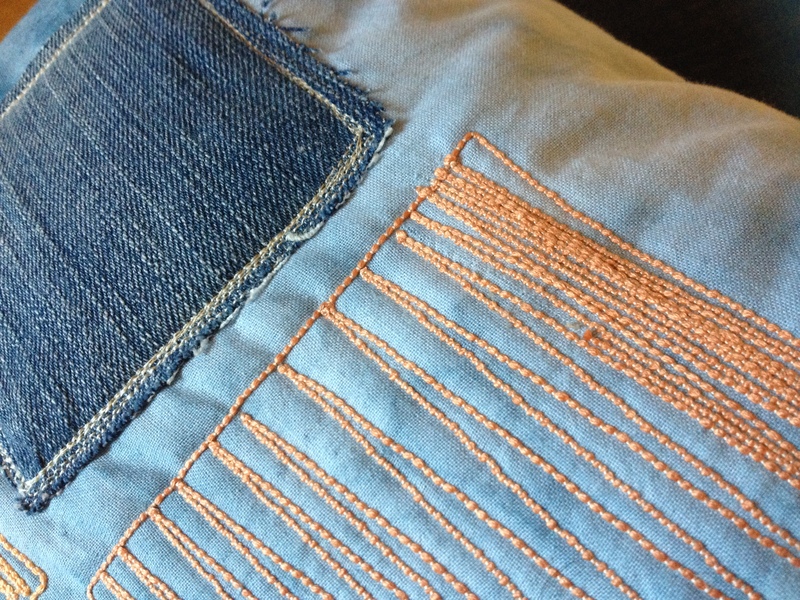 I will bring threads and materials but if you want to bring something of your own we can see if you can use it. 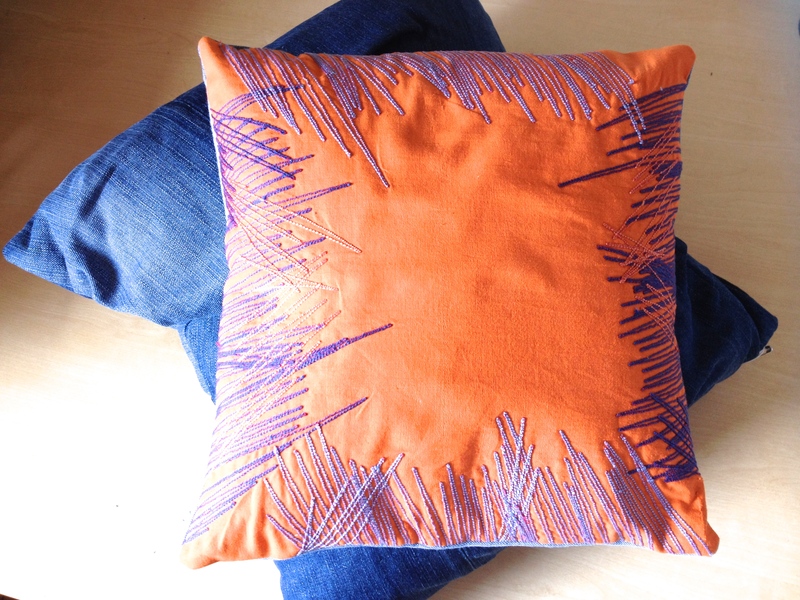 I will supply the cushion inner to finish of the cushion so you can take it and place it in your home straight away or even you may want to give it as a gift. I will also be giving out printed handouts incase your like me you just need it written down to remember any details that your told. I will have space for three people, each with their own machine. A demonstration will be given as well on how to use it. There will be two one hour an fifteen minutes sessions each one costing £12.00 per person. 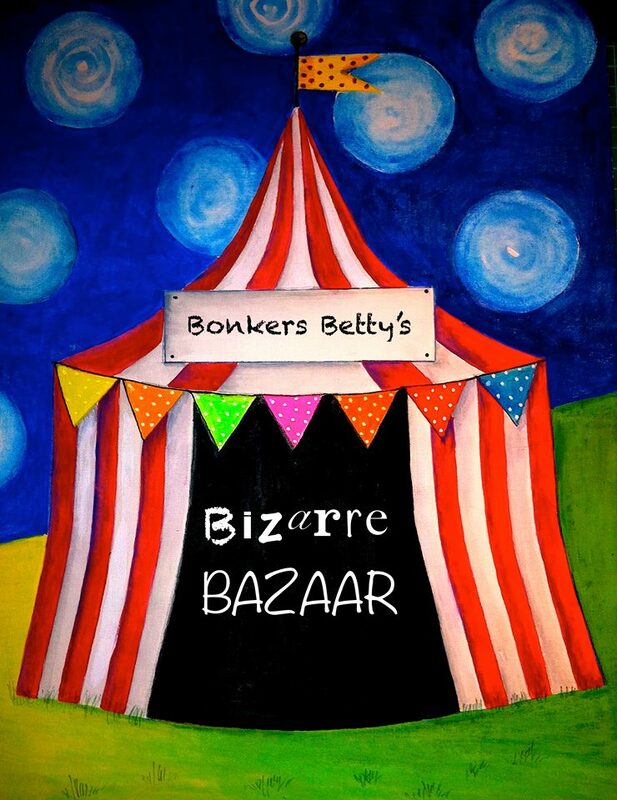 The times of the sessions will be on Bonkers Betty’s Bizarre Bazaar Facebook and how to book. 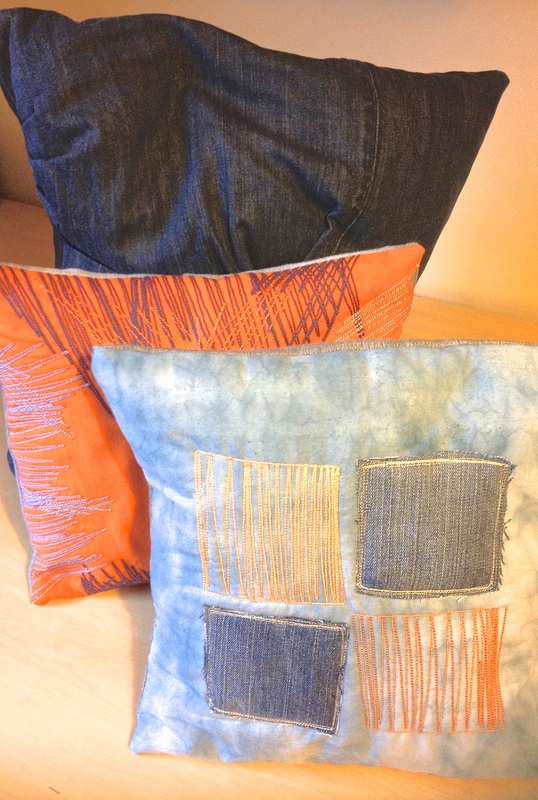 Here are a few samples to give you an idea what can be done but it’s down to you what colour, fabric and technique you wish to use.